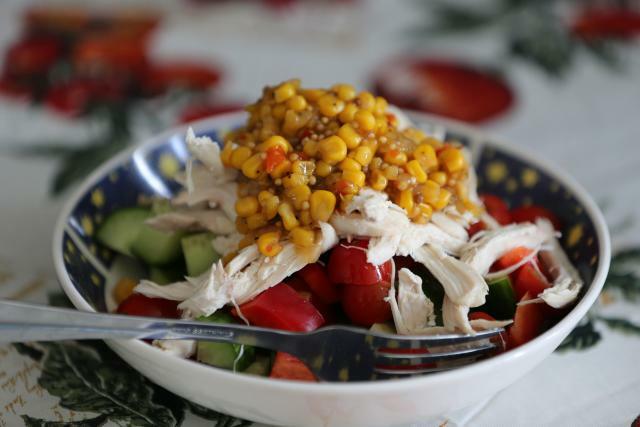 Cucumber, tomato, capsicum, chicken, and corn salsa. I mailed my letter. 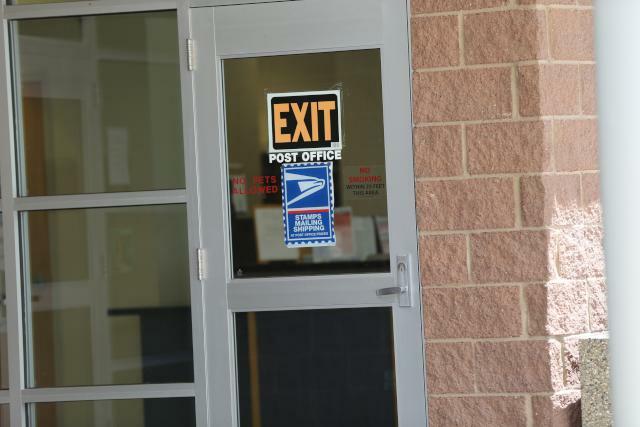 Since today is Tuesday I couldn't head to the regular post office in the afternoon, but then I rememberred that campus has a post office, so I mailed it from there.